Did you know that whenever you buy anything online - from your weekly shop to your annual holiday - you could be collecting free donations for Tiffin Boys? We have 3 more supporters that have joined and we raised over £200 since 30 November!! Thank you to all! Our total to date now is £6,279.42 and we have 415 supporters. Imagine how much more we can raise! 1. 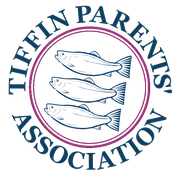 Earn up to a £4 bonus donation for Tiffin. Invite friends using the below unique referral link and when they raise their first donation, Easyfundraising will give them a £2 donation and as a thank you (to you for inviting a friend) Easyfundraising will give another £2 donation to Tiffin. 2. Every time you shop online, login to easyfundraising first and then select the site you want. 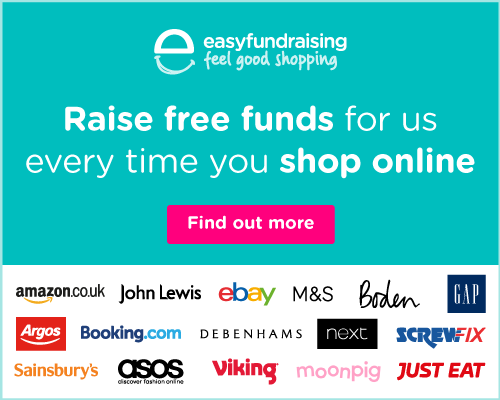 Easyfundraising will redirect you to your site of choice (existing login details and passwords will work as usual) and you can start shopping. There are no catches or hidden charges and Tiffin Boys will be really grateful for your donations. So if you haven't signed up please give it a go - a name and email address is all you're asked to tap in. And if you've done that already but aren't remembering to visit the easyfundraising website before going to the shopping site it's well worth getting the donation reminder via the below button.